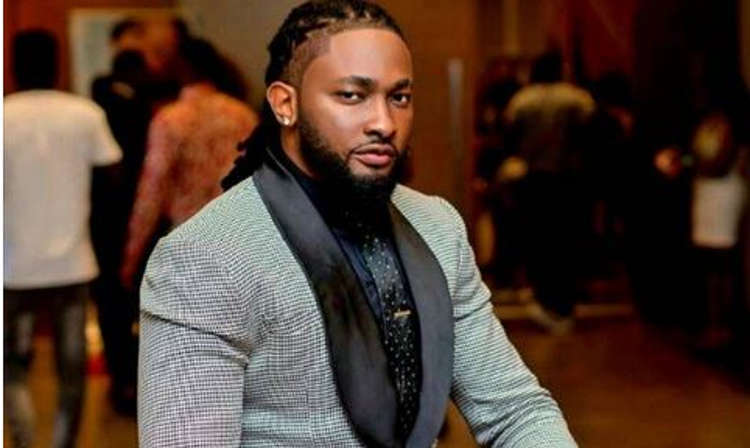 Media personality and actor, Uti Nwachukwu has revealed what he detests about African pastors. He noted that Pastors in Africa often use fear as a tool to convince their members to worship God. TheNewsGuru, TNG recalls that the handsome entertainer in 2018 declared that he is afraid of the institution of marriage. “I don’t know when but when it happens, it happens. With the way people are marrying and getting divorced, one has to think twice before going into it.